Tuxedo Questions and Answers: How Do I Tie a Bow Tie? Tuxedo Questions and Answers: What is the Difference Between a Tuxedo and a Suit? 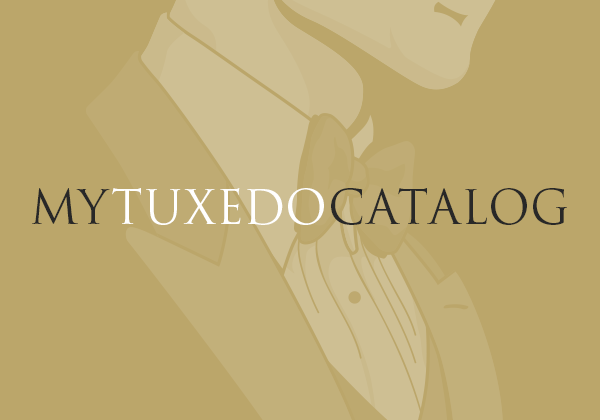 Tuxedo Questions and Answers: How Can I Be Sure My Rental Tuxedo Will Fit? Tuxedo Questions and Answers: Are Black Tuxedos Appropriate for a Daytime Wedding? Tuxedo Questions and Answers: What to Wear for my Classical Recital? Tuxedo Questions & Answers: Tuxedo Vs. Suit for a wedding? Tuxedo Questions and Answers: What Color Tuxedo Should I wear to Prom? Tuxedo Questions and Answers: Does My Tuxedo Have to Match My Date’s Prom Dress?